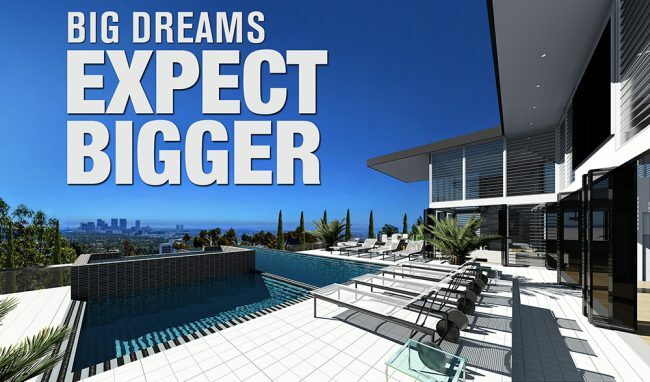 With Technology advancements the latest achievement by NextGen is the first Blockchain Bitcoin House which has ultra modern design features designed for the buyer who never needs to ask how much. 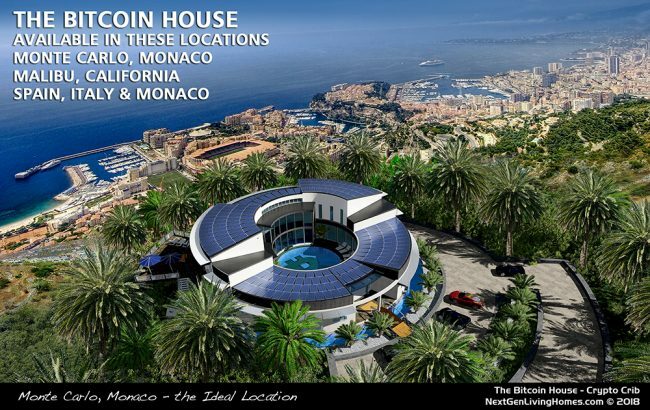 The Bitcoin Mansions includes an income source through a 1 MegaWatt Bitcoin mining pod, earning approximately $100k per month. The Bitcoin mining pod is expandable for more income earnings and includes advanced technology of The .01 Cent Per kWh Solution from 1 MegaWatts to 100 MegaWatts generators which powers the 100% OFF-GRID Home and mining pod(s). Mr. DZahr has a vast background and expertise in the Technology Industry and has worked for companies like: Kodak as the first Stock Image – Digital Library publisher on DVD, Microsoft as a package Designer & Instructor, Boeing as a developer, Combio as a Banking Technology developer, Lawinfo as Marketing Director and SEES Solar as Vice President of Marketing. 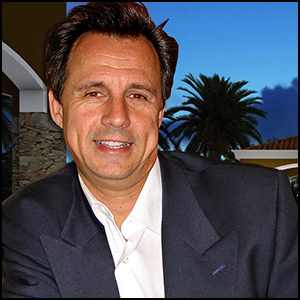 He owned and ran a successful real estate property rental company for Super Bowl Accommodations in Houston and San Diego, and runs several online business platforms and magazines.